1st January 2018 – today is officially day 1 of my blog on Aging Well. 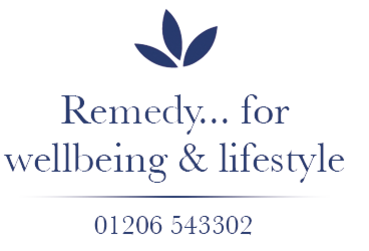 It couldn’t be a better time to start that process, whatever your age or level of health. By the end of the year I’d like you to have more energy, more optimism and more well-researched information to allow you to make positive and well-informed choices regarding your health. I don’t adhere to the tradition of 12th night in my home and on the 1st of January I take down the Xmas tree and decorations and enjoy the uncluttered sense of hope and optimism that the New Year can bring. I’m not one for grand gestures and New Year’s resolutions that I can’t hope to keep but this year I am committing to trying to post to this blog at least once a week with some useful and informative content. Having a group of like-minded friends with a good sense of humour is certainly a bonus whatever your age, as is having the flexibility to embrace new ideas. So, I stripped it down, composted the greenery, saved the structure to return to Nicola to use again and ate the sprouts. I love Brussel’s – baked in the oven, shredded raw in coleslaw or just plain boiled, they, like all brassicas are rich in antioxidants. I am going to be mentioning antioxidants frequently so let’s start with understanding a bit about them. They are powerful substances, (mostly coming from the fresh fruits and vegetables we eat), that prohibit and in some cases even prevent the oxidation of other molecules in the body. This oxidation promotes the production of free radicals which when left unchallenged cause premature aging and a wide range of illnesses and chronic diseases. Of course that’s just a little bit of the story but it’s good enough for now. So here end’eth the first lesson – antioxidants are key to good health for all ages. The more antioxidants you consume the better and if they are pesticide-free that is better still. 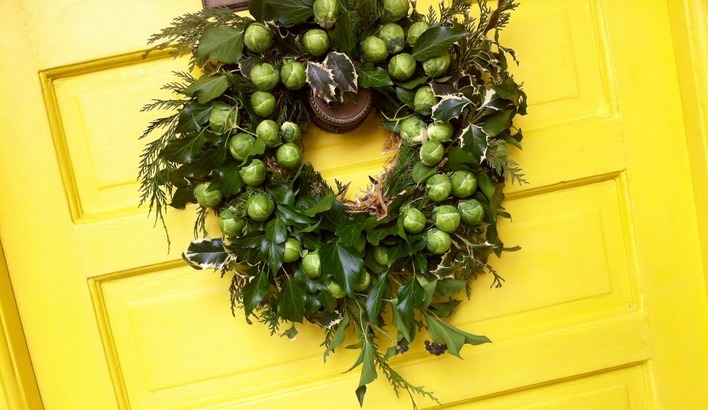 I wouldn’t recommend eating Brussel’s sprouts from a commercially made wreath because they will probably have been sprayed with chemicals to prolong the life of the wreath and its good looks. Bagged salads employ the same principle. Chemically preserved they look fabulous until you open the bag which sets off a chain reaction of oxidation that renders the leaves an inedible mush within about 24 hours. Those leaves may have been picked 3 weeks before you even buy them and their antioxidant levels will be low - nutritionally they are suspect, financially they’re a bit of a scam. So any fresh winter veg like Brussel’s, cabbages, carrots, leeks and onions that can be used in a salad or stir-fry are super-beneficial this time of year for upping your antioxidant intake. Make a point of enjoying more of them until we find local spring veg in the shops. Happy New Year.